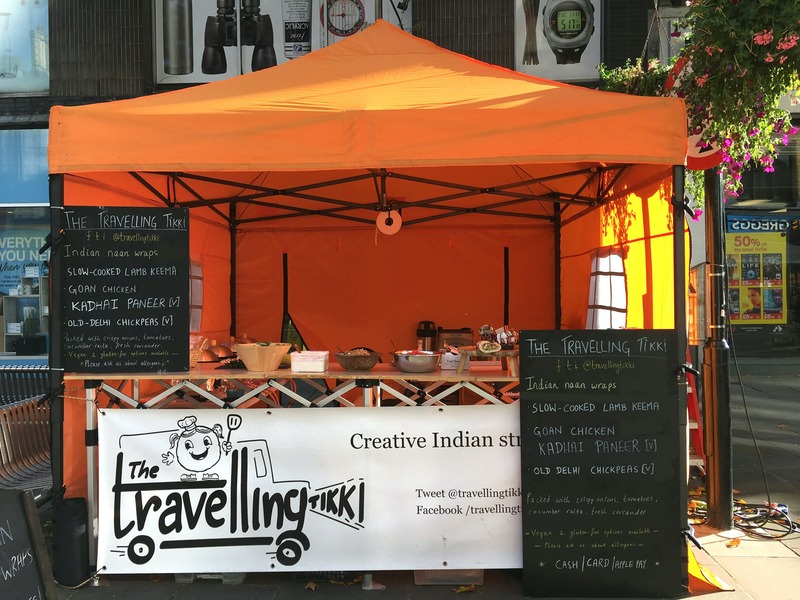 The Travelling Tikki is all about sharing great flavours from across India through food that is cooked with passion, using fresh ingredients and homemade spice blends. Their food is all handmade, and they stay well away from artificial colours or flavours. Their food has been inspired by India, by family recipes as well as travels and experiences. It is a combination of the familiar and the new, the classics and the evolved. Their menu is full of utterly delicious Indian classics including their Goan chicken and Kadhai paneer as well as some slightly more unconventional delights such as their Indian-inspired toasties! The Travelling Tikki can cater for corporate and private events - they can deliver bespoke canapé platters and sandwich platters, set up a buffet or pitch a street food kitchen at your venue. Make sure you book The Travelling Tikki here on Feast It for your next event!